Ryan Giggs says Gareth Bale can make the difference in Saturday's Champions League final between Liverpool and Real Madrid. 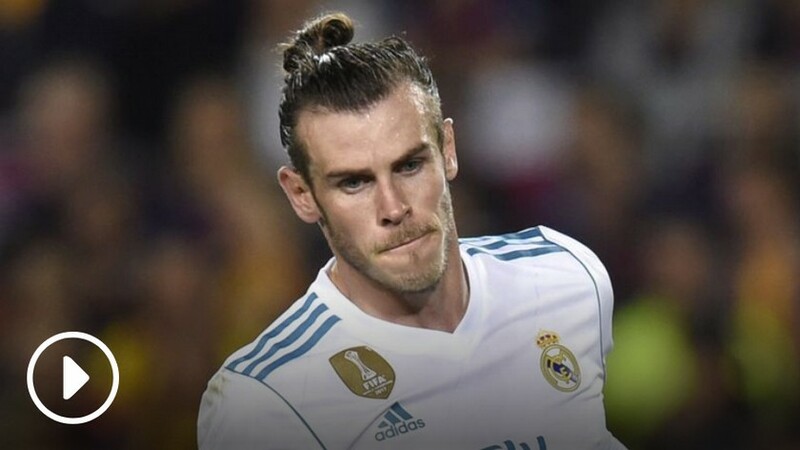 Bale has been limited to just three starts on Real's road to Kiev but the Wales manager has backed the 28-year-old to be a match-winner despite a difficult season. Speaking as part of the Super 6 Class of '92 Diary, Giggs said: "Every time he is involved, he makes a difference. He can do special things and has scored a lot of goals. He is someone who is very hard to defend against as he can score all types of goals. Ryan Giggs insists Gareth Bale is capable of deciding the Champions League final for Real Madrid v Liverpool on Sunday. "Of course Real have a lot of good players but, from my point of view, Bale would always be in my starting team." Bale will be competing in his fourth Champions League final in five years, and Giggs believes that a Real Madrid triumph can only be good for Welsh football. He added: "It would be amazing if Real Madrid do it. It is great for Gareth, but also for Wales to have somebody representing the country, and somebody who has won so much." 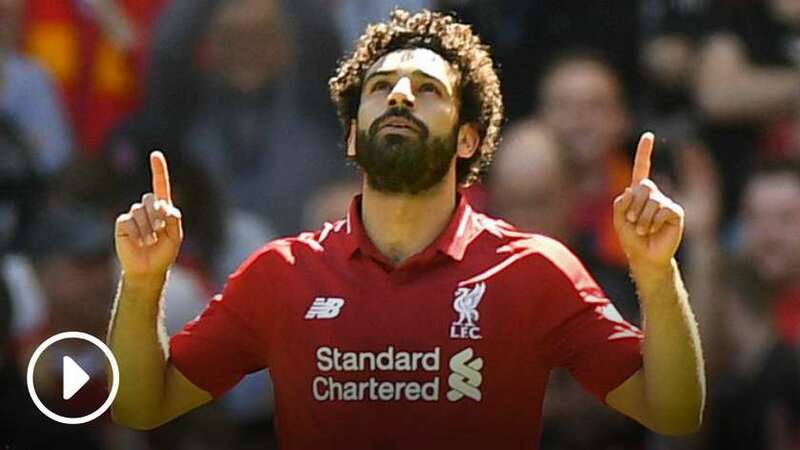 The Kiev showdown will pit Mohamed Salah against Cristiano Ronaldo but former Manchester United winger Giggs says it is premature to compare the two star performers. Ex-Manchester United winger Ryan Giggs says it is premature to compare Mohamed Salah to Cristiano Ronaldo. "You can't ignore this season has been huge for Salah. He's been a match-winner and he's had a great season," Giggs said. "But he has some way to go. 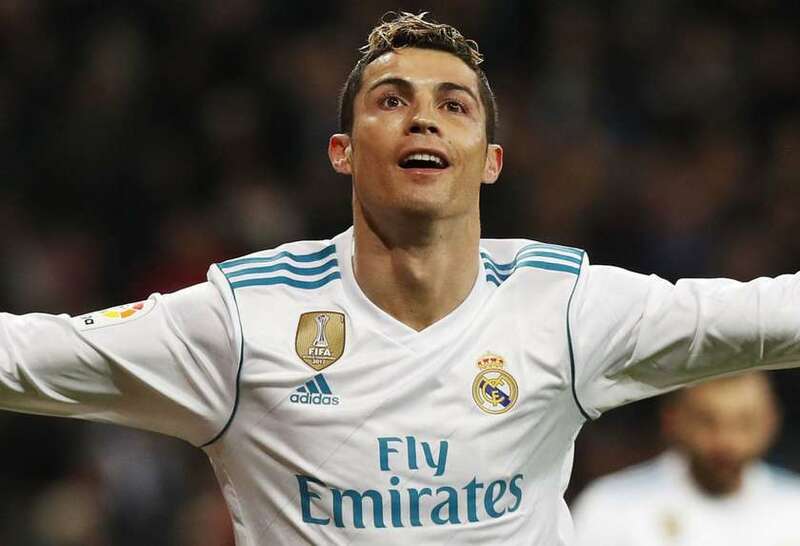 He's proved what he is capable of, and he's matched those two players (Ronaldo and Lionel Messi) in terms of performances and goals this season, but you're talking about two players who have done it for 10 years, consistently scoring goals, and, in particular, big goals. "You talk about Ronaldo and Messi, they've done it on the big occasion. Between them, they've scored in various Champions League finals and been the difference. So to be talked about in the same breath as Ronaldo and Messi, he has to do it for a prolonged period. "To be regarded as one of those really big players, you have to be winning the big trophies. You have to score in the big games, and it doesn't come any bigger than the Champions League final." Liverpool were undefeated at Anfield in Europe and the Premier League in 2017/18 but the Welshman thinks the neutral venue could just tip the tie in Real's favour. Real Madrid’s experience makes them narrow Champions League final favourites, says Ryan Giggs. "It is difficult to split them," Giggs added. "But a lot of Liverpool's success this year in the Champions League has come from being at home, at Anfield. 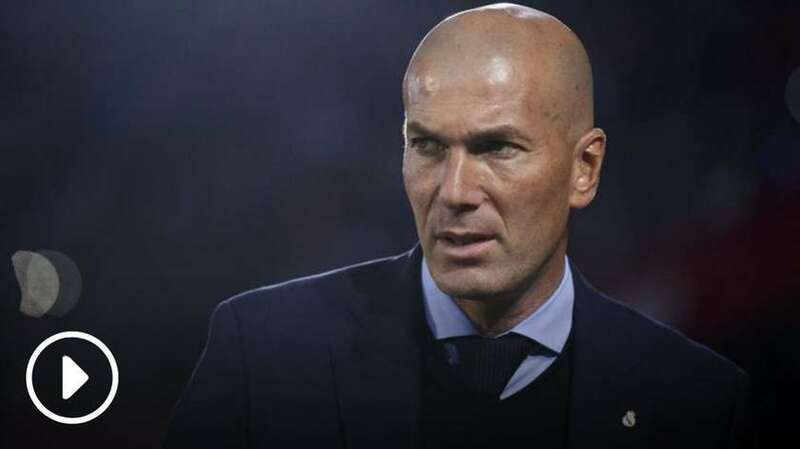 "It is a 50-50 game but, with the final being at a neutral venue in Kiev, I think if I had to choose, with Real Madrid's experience, I would say they're slight favourites."